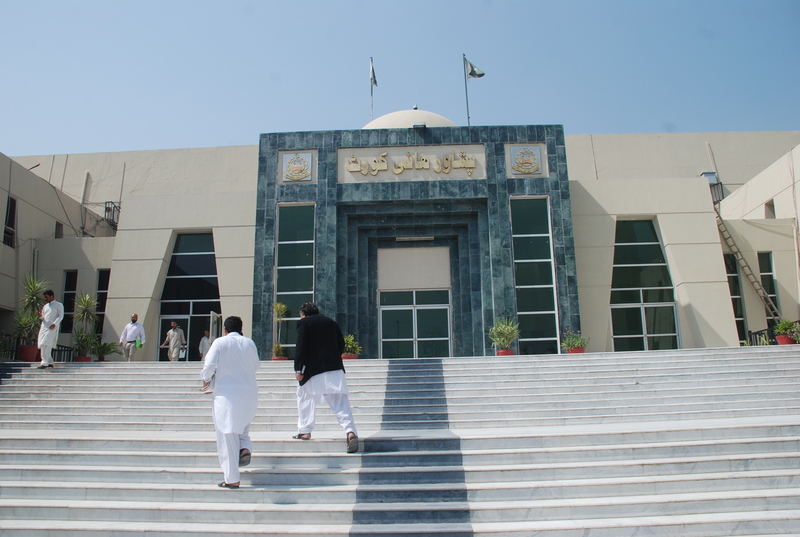 ISLAMABAD -- Pakistan's Senate Friday (April 13) approved a bill to extend the jurisdiction of the Supreme Court and Peshawar High Court (PHC) to the Federally Administered Tribal Areas (FATA), Dawn reported. 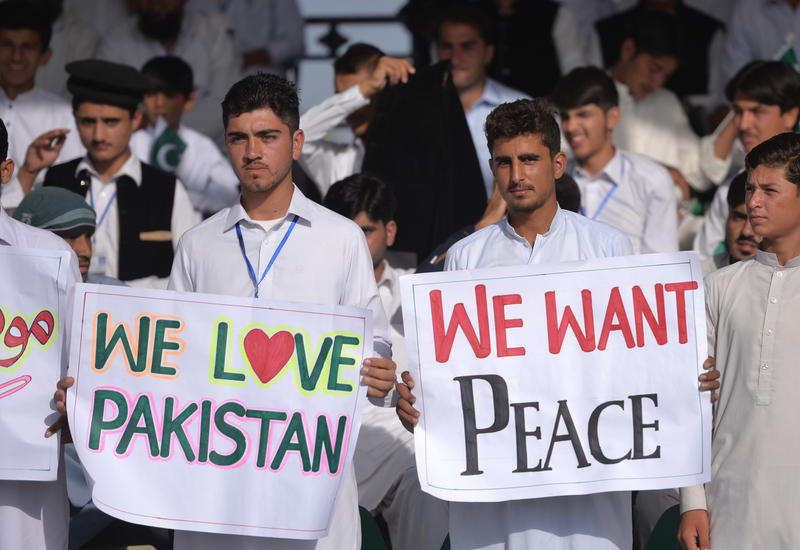 The move is a step toward an eventual merger of Khyber Pakhtunkhwa with FATA, which currently operates under a tribal legal system established under the British-era Frontier Crimes Regulation. The National Assembly, the lower house of parliament, passed the bill in January. Two political parties, Jamiat Ulema-e-Islam (Fazl) (JUI-F) and the Pukhtunkhwa Milli Awami Party (PkMAP), opposed the bill.